Wedding Lawyer in Costa Rica - Legal services in Costa Rica specializing in business, corporate and real estate, and wedding officiating in Costa Rica. 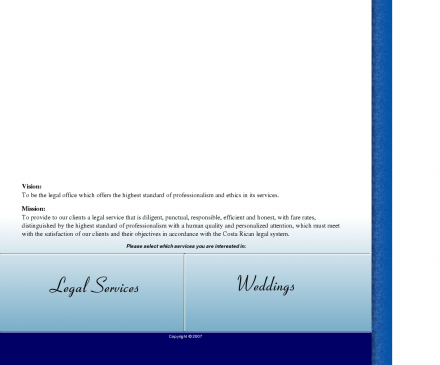 Legal services in Costa Rica specializing in business, corporate and real estate, and wedding officiating in Costa Rica. Description: Legal services in Costa Rica providing business, corporate and real estate legal services and wedding officiating.